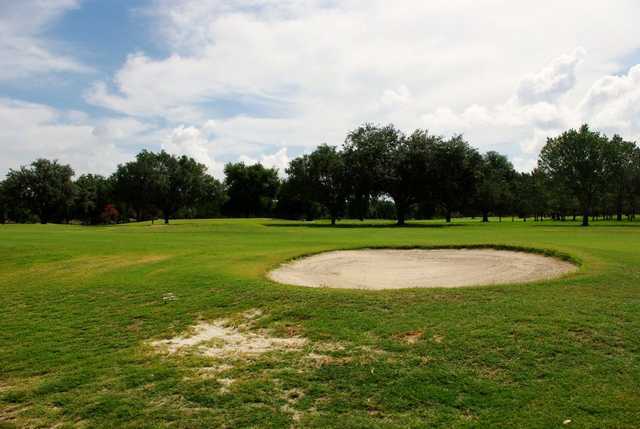 Bartow Golf Course is a municipal course that offers an affordable yet challenging round. 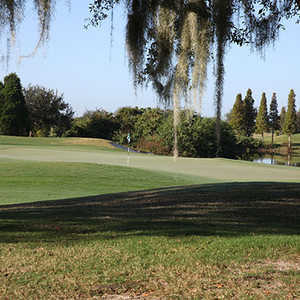 The course has a classic design with an interesting mix of holes that range from being wide open to narrow and tree lined. 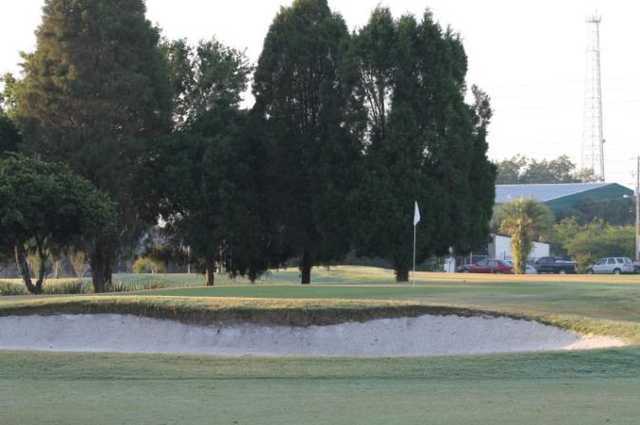 The postage-stamp-sized greens demand accuracy and there are also a few strategically placed bunkers lurking along the greensides. 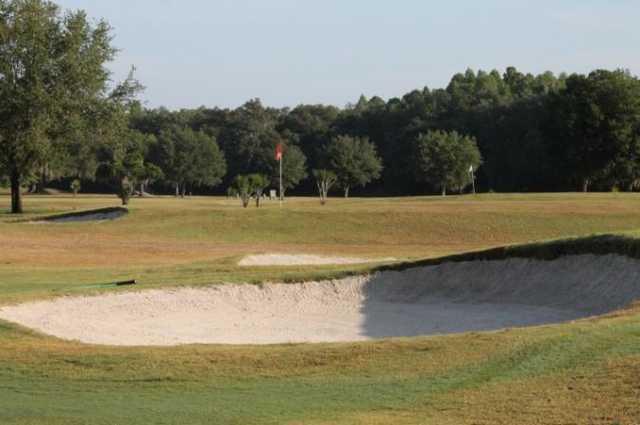 Build up your score on the front nine before tackling the tougher back nine. 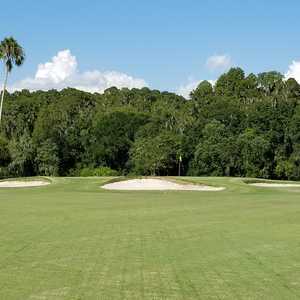 The golf course has enough challenges to keep more advanced players satisfied but it's forgiving enough to appeal to beginners as well. One of the most memorable holes is the par-3 13th. 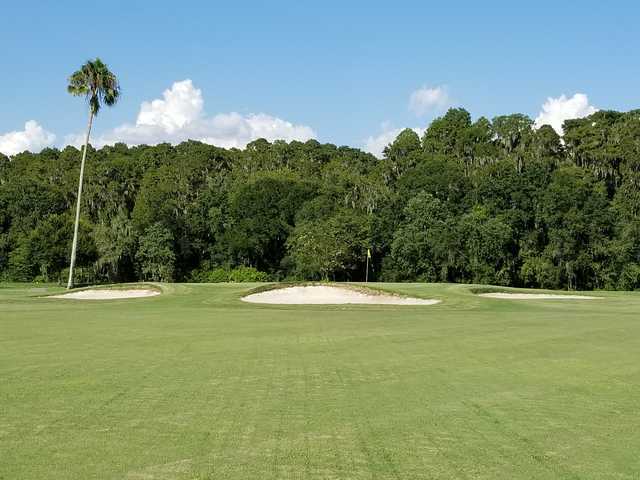 There is a tree that stands right in the middle of the fairway, forcing you to either go over or try to get around and risk going in the sand trap. Played this course on Feb. 6, 2017. 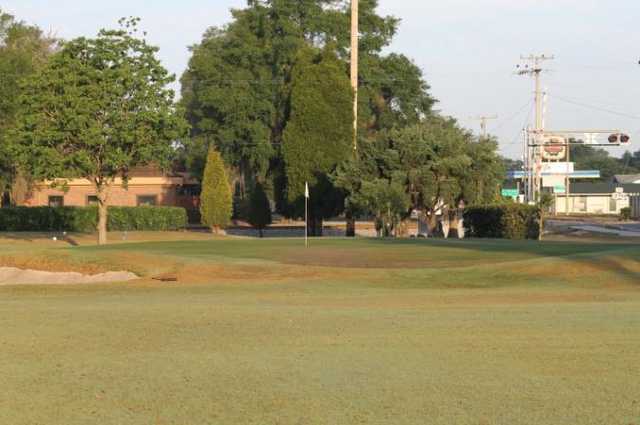 The greens were not bad, rather slow but putted true. 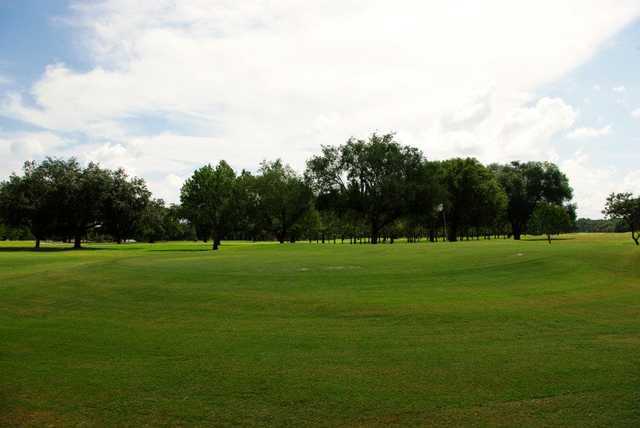 The fairways are sparse of grass with a fair bit of deadpan. 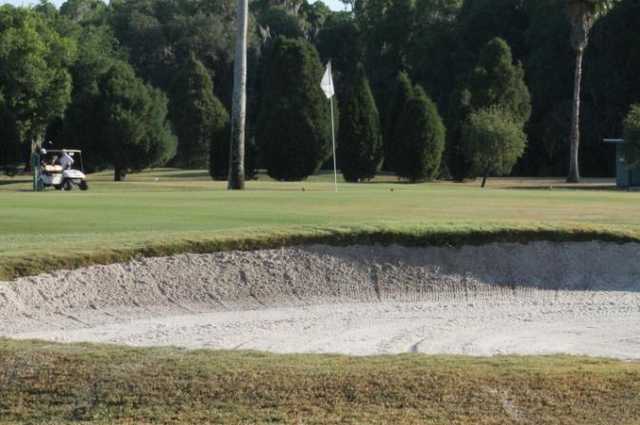 The bunkers have nice soft white sand. 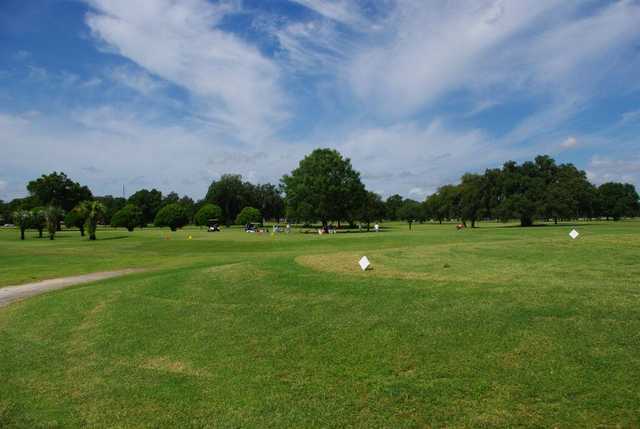 The overall layout is flat with live older live oaks lining most fairways. We paid $35 dollars for 18 holes with a cart. 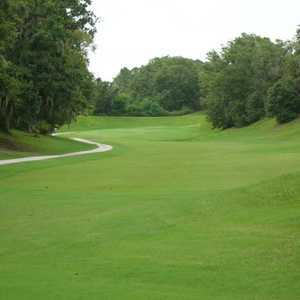 Would place this course below average for value and playability.